Which one do you think is the best Windows phone of all time! 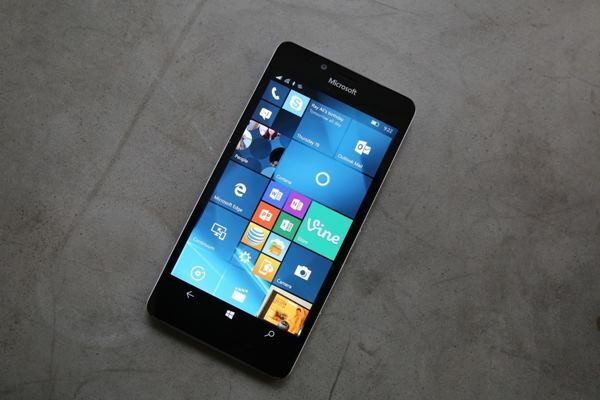 The best windows phone is already here? Or yet to come? Before checking out the best Windows phone of all time, we should talk about something else. You see, people are different. They have different opinions, tastes, and beliefs. Same applies when it comes to technology and to smartphones as well. Some use, more like devote themselves to iPhones. And some forever rely on Android phones. But there are a few, like a small percentage of people, who use Windows phones and stick with them, rain or shine. 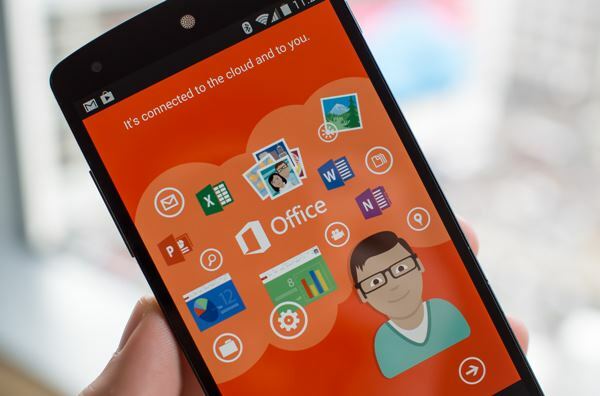 Because, they’re easy to use, have a super assistant called Cortana, come with a nice design, Office, and faster OS. But is it worth it? Is it sensible to stick with Windows phone during the time of its downfall? 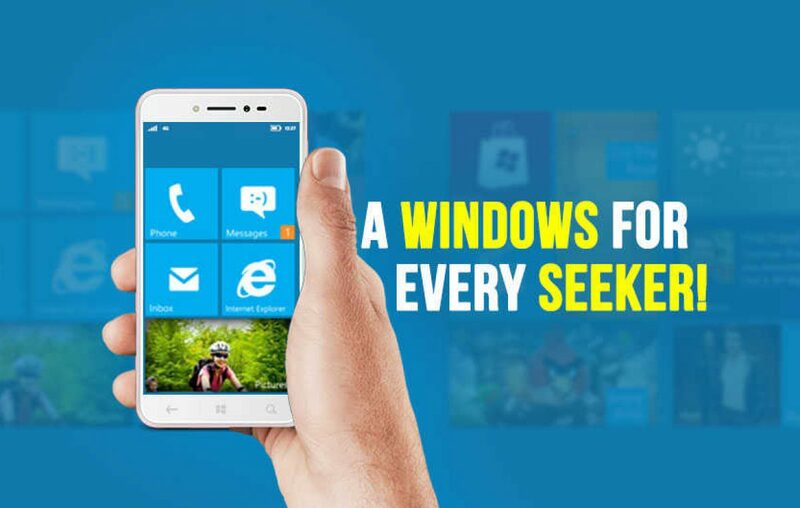 Before talking about the best Windows phone, let’s talk about the best features you get in a Windows phone and why you should choose Windows over iPhones or Android mobiles. Cortana is a personal assistant which is exclusive in Windows operating system. This assistant goes head to head with other leading personal assistants in the market: Apple’s Siri and the Google Assistant. 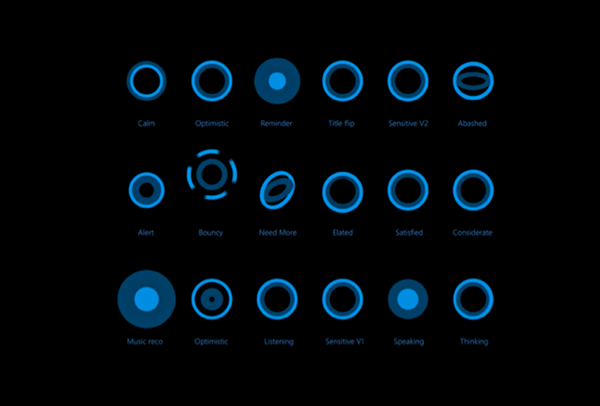 While Google Assistant is proved to be more conversational and Siri being more orthodox, the Cortana is known as a blend of both these qualities. Many experts even said that it is better than Siri in some aspects. But all in all, it’s more than you ask in a Windows phone. 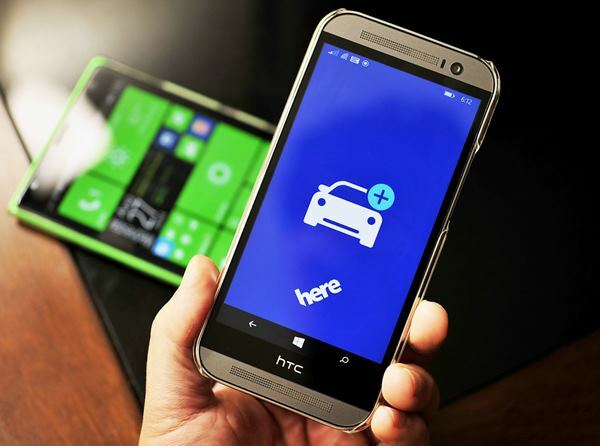 Here Maps again is an own product from Microsoft. To be honest, these maps cannot beat Google Maps any day. But one unique feature which makes the Here Maps reliable is that you can download all your city map and access it offline whenever you want. It’s useful whenever you are out of the signal zone and could use a map. Yeah, even though Google has its own office tools, many of us still use Microsoft Office tools like Word and Excel for our daily use. This happens because of the offline availability and comfort the Office gives, which we cannot find in Google tools when you’re offline. Also, the privileged Office version comes free in pack with a Windows mobile. Windows is not the best operating system in the market now. Yes. But we all are still familiar and habituated to this OS, thanks to our galaxy of PCs which run on Windows. And people were excited when the company has decided to put their OS in a mobile phone. Although it didn’t reach the expectations, the Windows OS in a phone is quite easy to use. And its live tiles are easy to go through, without any clutter when accessing the OS. This ease and flowy experience especially come when you’re using Windows 10. The above reasons can be enough for you to use a Windows phone. They normally come with a super Qualcomm Snapdragon processor and big RAM. So, performance wise they are very competitive. But when it comes to the apps we can use on Windows, it’s quite a turn-off. There are so few apps which you can get on Windows store. But when it comes to Android or iOS, you can go beyond limits and get several numbers of apps on the go. Overall, Windows phones are not that bad except that it gets orphaned sometimes. So, if you get convinced that above reasons are enough for you to buy a Windows phone, check out our list and the best Windows phone! 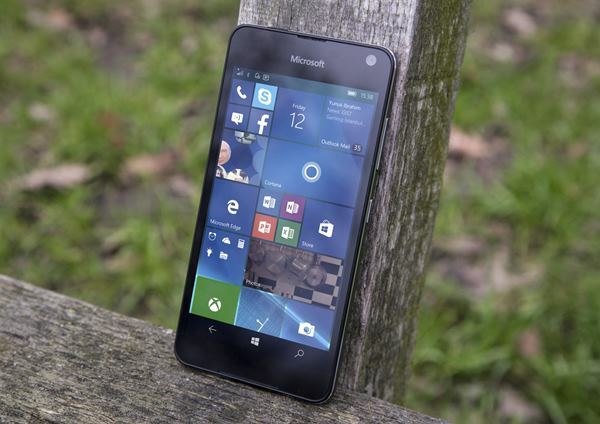 The Microsoft Lumia 650 is the best Windows phone in the budget range. This phone had done many graceful rounds in the market during its time of release. Released in February 2016, the phone comes at a price of INR 13,699. There are two variants of this mobile, where the dual SIM variant was released in India, for obvious reasons. This 650 can be considered as the best windows phone under 15000. 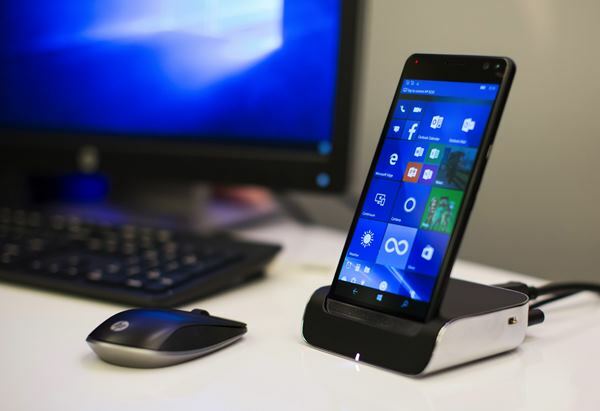 The Microsoft Lumia 650 comes with a 5-inch OLED display, HD resolution, and 297 ppi of pixel density. The screen is protected by Corning Gorilla Glass 3. Powered by Qualcomm Snapdragon 212 Quad-core processor, the Lumia 650 comes with 1GB RAM and 16GB internal memory. The internal memory can be expanded up to 256GB with a microSD card. With an 8MP primary camera and a 5MP selfie camera, the video recording of the Lumia can go up to 720p @ 30fps. This Lumia 650 comes in two colors, White and Black, and packs a 2000mAh Li-ion removable battery. Chinese mobile manufacturer Alcatel has launched its Idol 4s in two variants. One runs on Android whereas the other one is a Windows phone. We don’t know the exact intention behind that, but let’s go through the Windows version of Alcatel Idol 4s. This phone was released in 2016. The Idol 4s comes with a 5.5-inch AMOLED capacitive touchscreen, full HD resolution, 401 ppi pixel density and protected by Asahi Dragontrail Glass. With 4GB RAM, 64GB internal memory (exp up to 256GB), Qualcomm Snapdragon 820 Quad-core processor, and Adreno 530 Graphics Processing Unit. 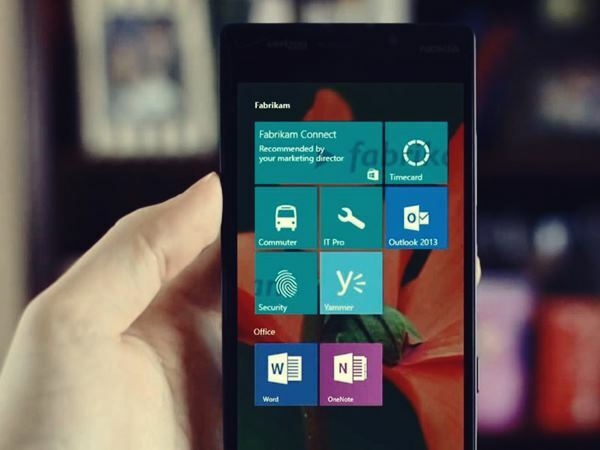 This phone runs on Windows 10. Camera section is also quite sound with 21MP primary shooter and an 8MP selfie shooter. Additional features of the camera include Geo-tagging, touch focus, face detection, panorama, and HDR. And the phone is powered by a 3000 mAh non-removable battery. Yet to release in India, the Alcatel Idol 4s has the potential to become the best Windows phone in India. The Alcatel Idol 4s price in India is expected to be around INR 25000. This is yet another mobile which hasn’t released in India but will be, soon! The HP Elite X3 is a big screener when compared to the other mobiles in the best Windows phone category. The HP Elite X3 comes with a 5.96-inch screen with AMOLED display, 494 ppi of pixel density, and 1440x2560p resolution. And the screen is protected by Corning Gorilla Glass 4. Powered by a 4GB RAM and a Qualcomm Snapdragon 820 Quad-core processor, the HP Elite X3 comes with 64GB internal memory which is expandable up to 256GB. Cameras are a 16MP primary and an 8MP secondary one. The HP Elite X3 runs on Windows 10. Along with a 4150 non-removable battery, the HP Elite X3 also comes with many special features like Iris scanner, rear-mounted fingerprint scanner, Bang & Olufsen audio, magnetic connector, and reversible connector. The HP Elite X3 price in India is expected to be INR 31,999. This is inarguably one of the many mobiles which can be called as the best Windows phone. 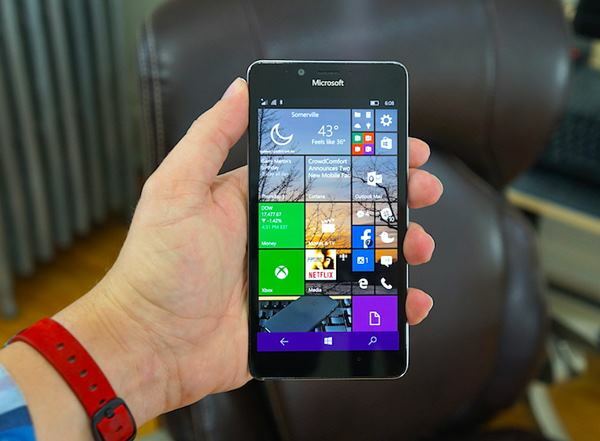 Being a sequel in the 950 series, the Microsoft Lumia 950 XL is the bigger version in the series so far. Released in late 2015, the Microsoft Lumia 950 XL packs a 5.7-inch AMOLED display, 2K resolution, 515 ppi pixel density, and is protected by Corning Gorilla Glass 4. 3GB RAM, 32GB internal memory (exp up to 256GB), Qualcomm Snapdragon 810 Octa-core processor, Iris scanner, and Fast charging are a few of the upsides of the mobile. Whereas, the Hybrid SIM slot is a downside. Priced at INR 34999, the phone comes with a 3340 mAh battery, 20MP primary camera, 5MP selfie camera, Microsoft Continuum Support, and a fingerprint sensor. There are many good Windows phones, but we would say if you ask, that the Microsoft Lumia 950 is the best Windows phone (so far). This phone comes with a 5.2-inch AMOLED display, 2K resolution, 565 ppi pixel density, and Corning Gorilla Glass 3. Powered by Qualcomm Snapdragon 808 Hexa-core processor, 3GB RAM, 32GB internal memory (which is expandable up to 256GB), and Adreno 418 Graphics Processing Unit, the Microsoft Lumia 950 comes with a 20 MP primary camera and a 5MP selfie camera. And the special features of the phone include Iris scanner, accelerometer, gyro, proximity, compass, barometer, and sensor core. And the Microsoft Lumia 950 packs a 3000 mAh non-removable battery which supports Fast Charging. The phone is priced at INR 29,999 and comes in two colors, Black and White. So, these are the best we could pick when it comes to the best Windows phone. As these are not ordered and numbered, it is up to you to choose your best Windows phone. 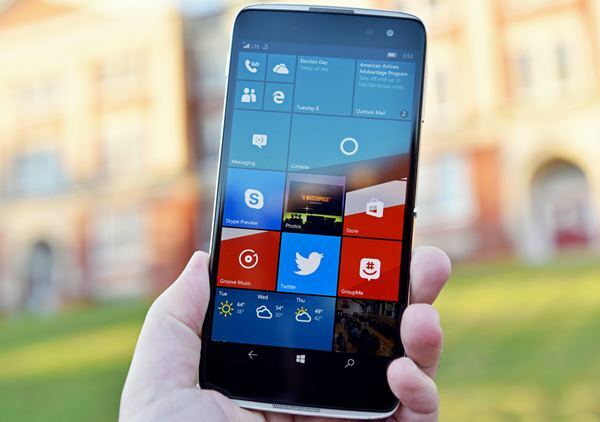 But as far as we’re concerned, the Microsoft Lumia 950 takes home the cake! 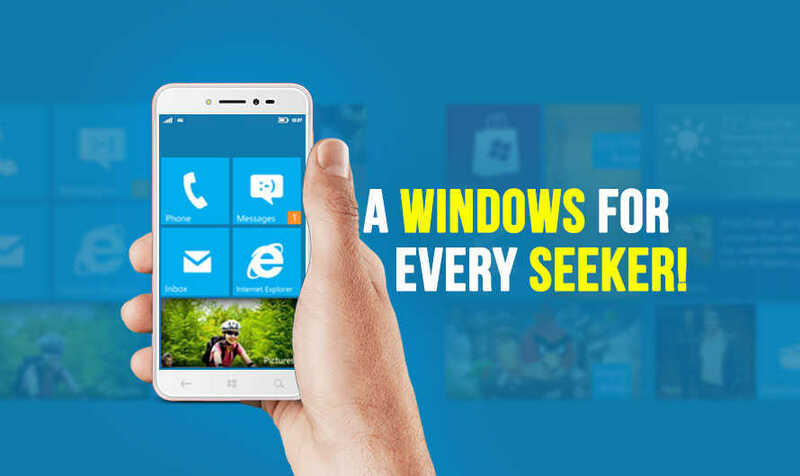 Also, the Windows is reportedly coming up with its ‘Surface’ phone, which can change the game of Windows in the market. Who knows! A surface phone could be the endgame of Windows! Previous article Moto Z2 Play - Profoundness has a new name! Next article OPPO Mobile - Welcome to the Empire of the Selfie phones! Lenovo K8 – An entertainment unit you can’t resist to purchase! Honor View 10: This could be your first A.I. Smartphone!